Former Prime minister Atal bihari Vajpayee was cremated with full state orders in New Delhi on Friday. 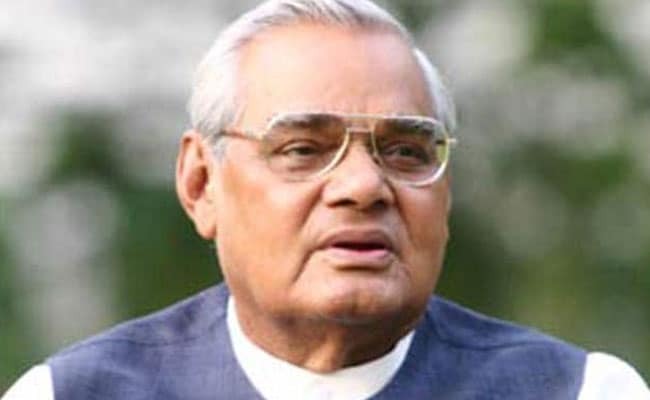 State minister Arun Chaturvedi will bring Vajpayee's remains to Jaipur from Delhi on August 20. He said state minister Arun Chaturvedi will bring Vajpayee's remains to Jaipur from Delhi on August 20. 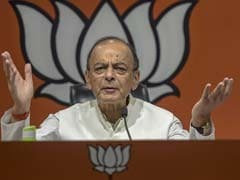 Tributes by all parties will be given to the former Prime Minister on August 21 at Mahaveer School in Jaipur, he said.